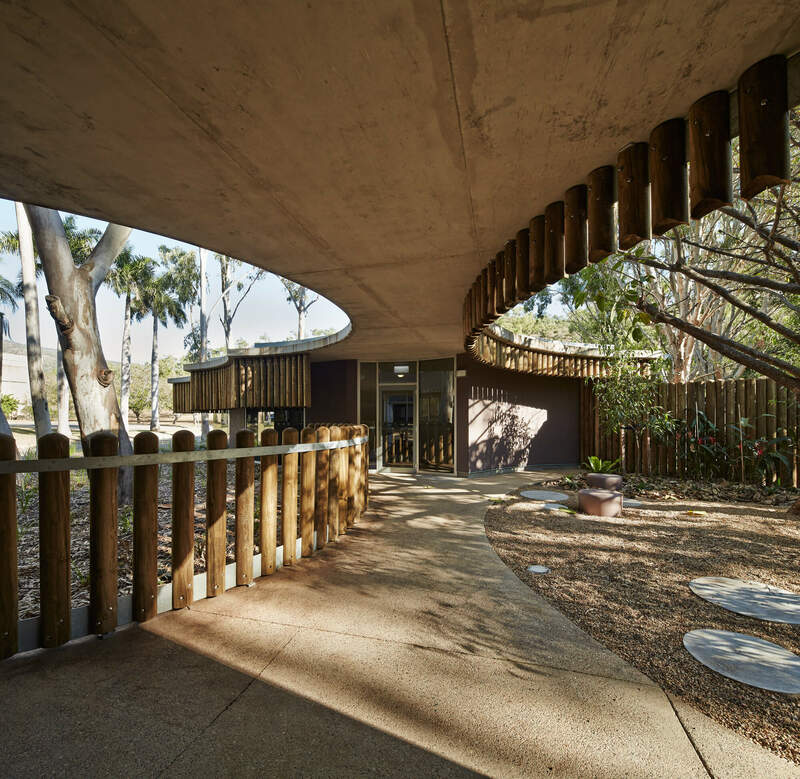 This project acts as a strong, fort-like home for abused children. 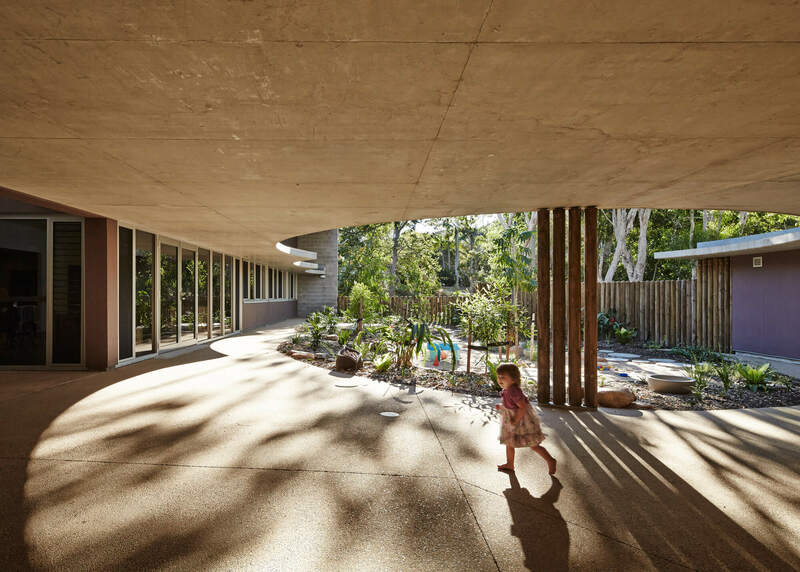 The Abused Children’s Trust (ACT) for Kids project at James Cook University in Townsville looked to the context of architect James Birrell’s late 1960s foundation buildings found on the campus. 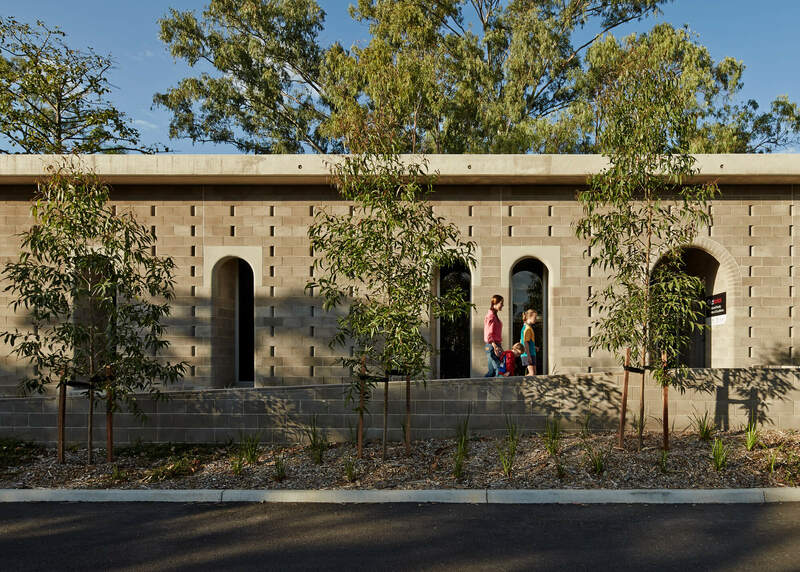 Some of these are in off-form concrete and grey face concrete blockwork, with simple geometries and plasticised forms. In the public realm, these are fine qualities — firmness with an overriding sense of delight. 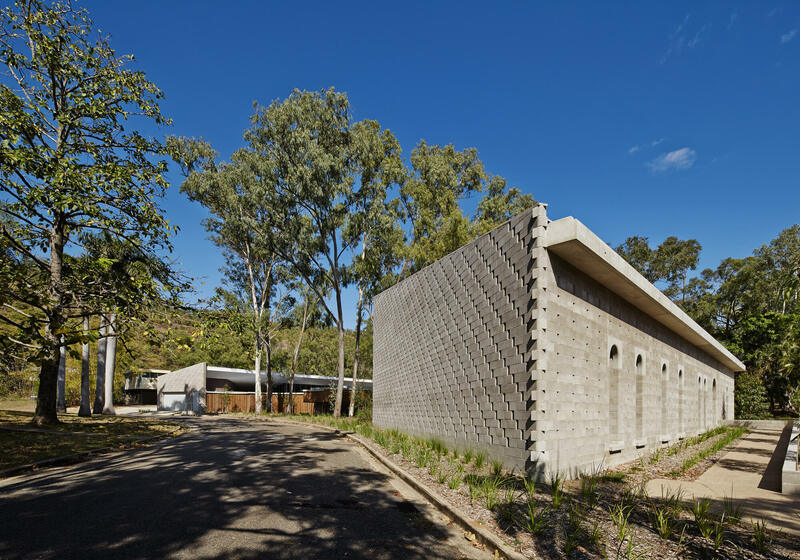 These were thought to be suitable materials for the new building accommodating administration, day care and most importantly, a suite of therapy spaces. 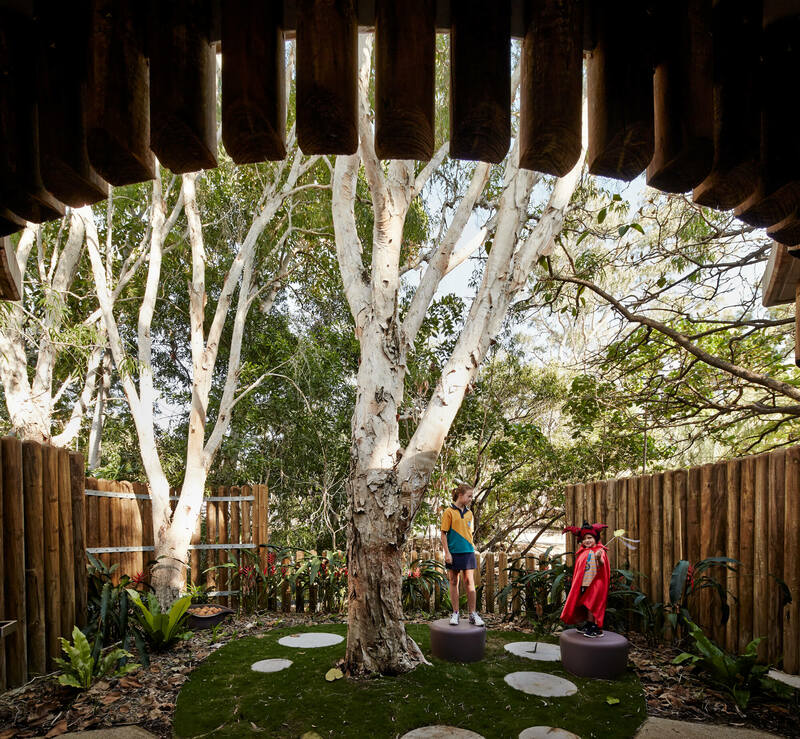 The design has a concrete block perimeter, with therapy rooms in the inner sanctum, sculpted around two stands of trees — in response to the well-documented benefit that landscape brings to therapy. 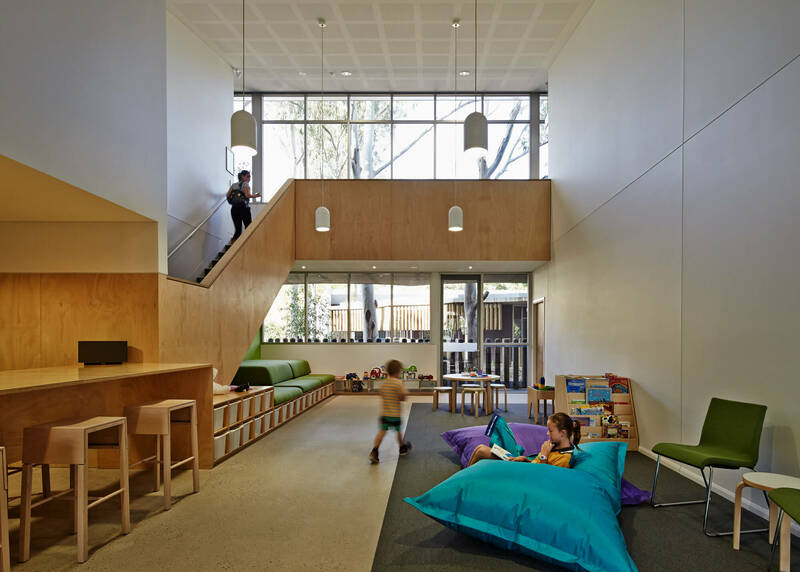 The new project takes Birrell’s approach in a new direction. 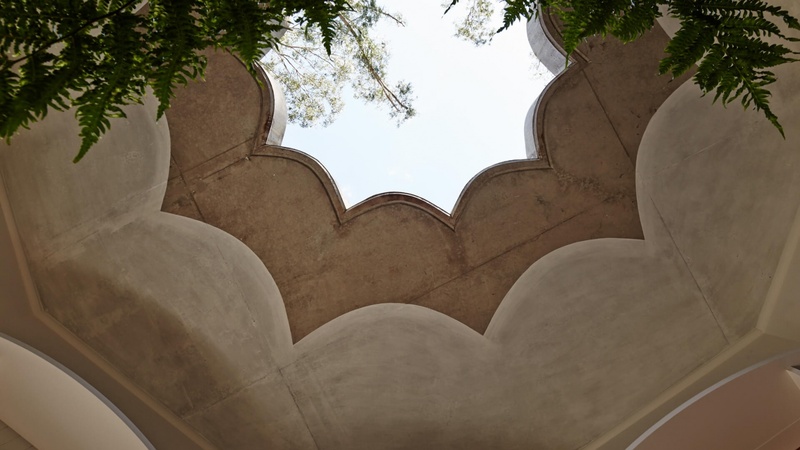 His buildings are of a scale and gravitas suited to their role as major public buildings. 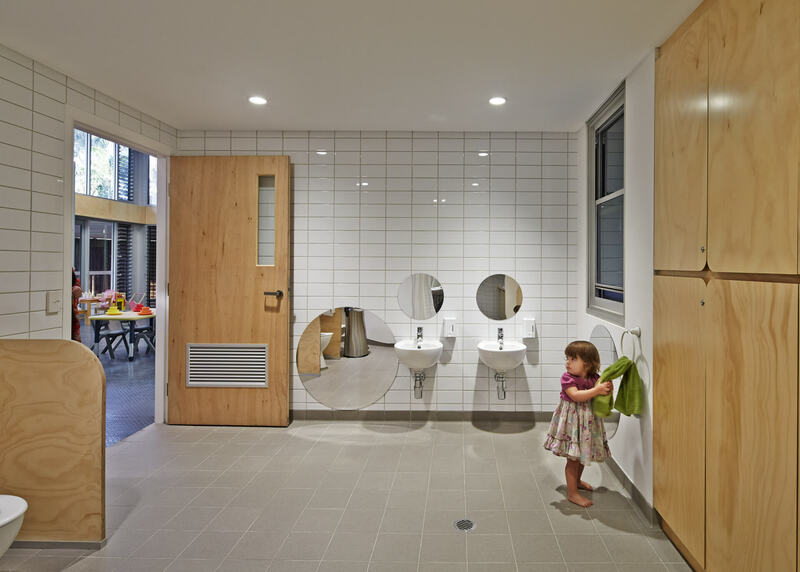 Our new project asks what a public realm agenda for children might be like — and not just any children, but those who are in extreme circumstances so as to require this facility. 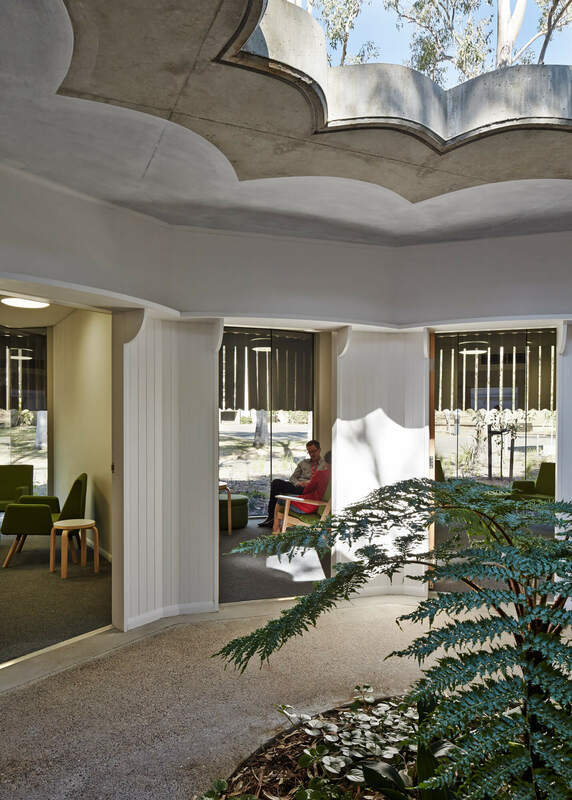 The building has taken the foundational approach established by Birrell and with further simplified geometries and means, provided a balance of firmness and delight. Anna Bligh, Premier of Queensland.